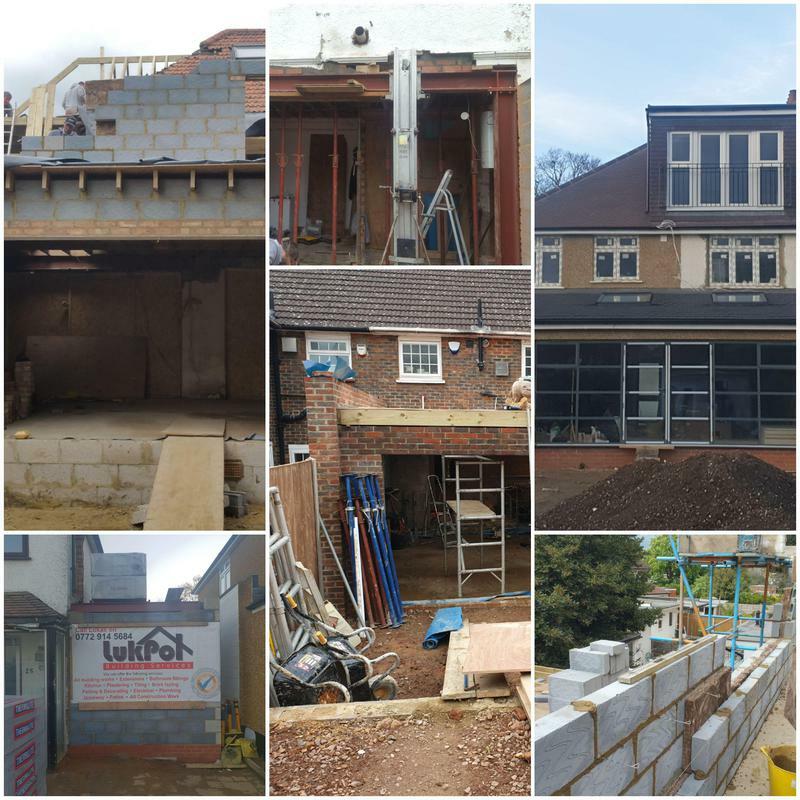 Builders in Borehamwood, WD6 2JD. Covering London and Hertfordshire areas. Lukpol Building Services is a trusted and reliable family business which has been trading for over 10 years. 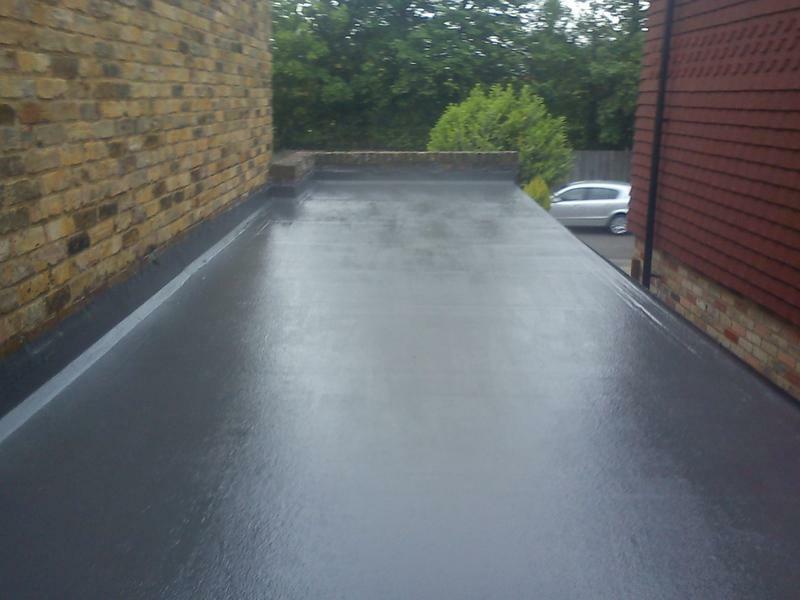 We are based in Borehamwood (Herts) covering all areas within London and Hertfordshire. 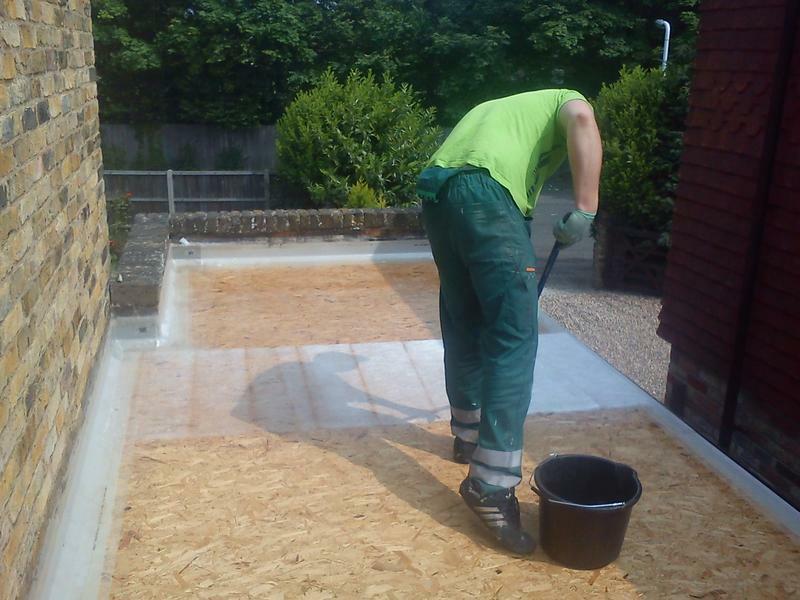 We operate in both commercial and domestic sectors. 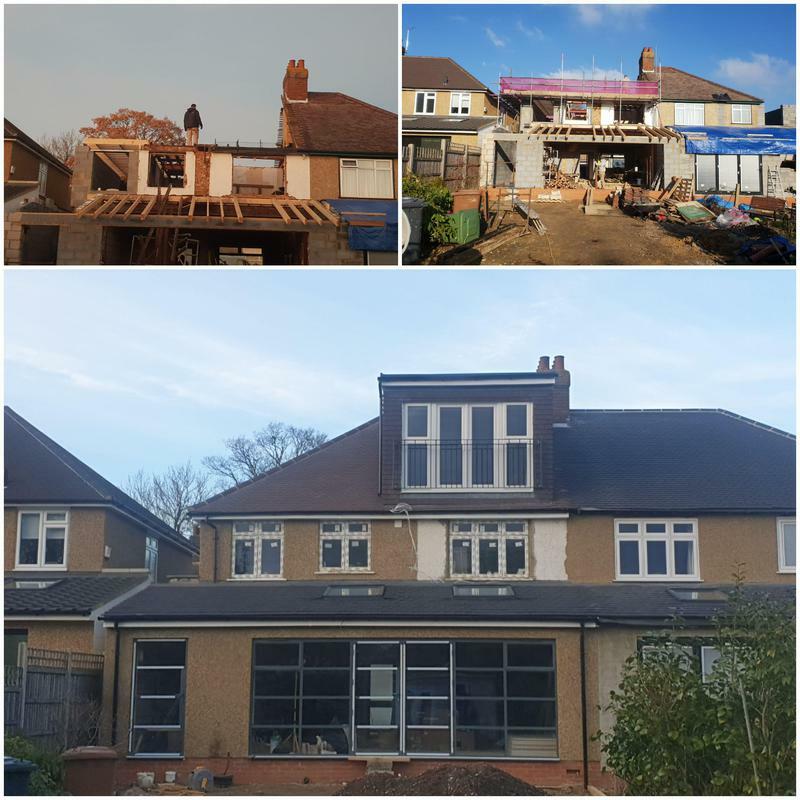 We are fully competent in building works and have a a high referral rate of new customers from previously satisfied customers. With Lukpol Building Services we will design, change or refurbish your home exactly according to your needs and expectations. Our highly motivated and dedicated team is always at your disposal, making sure the project will be completed on time and to the highest standards. 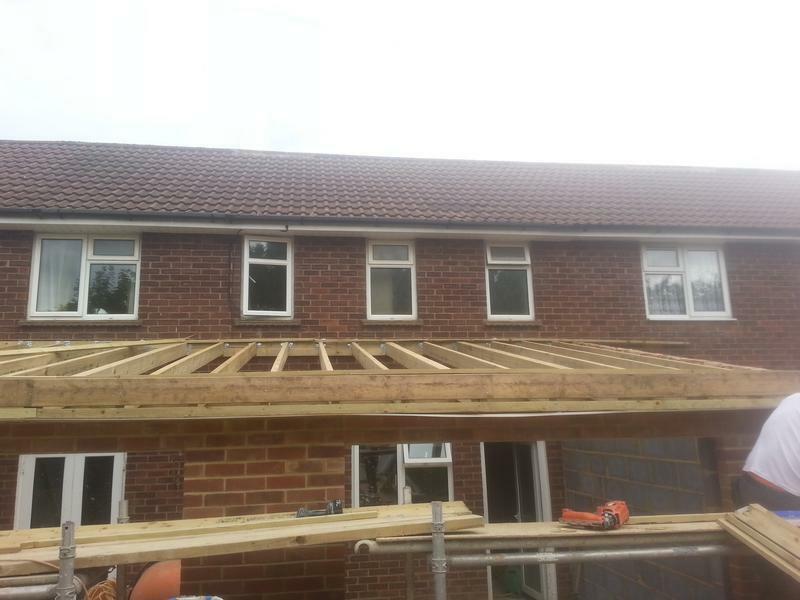 All of our contractors are fully qualified and experienced in their respective trades. 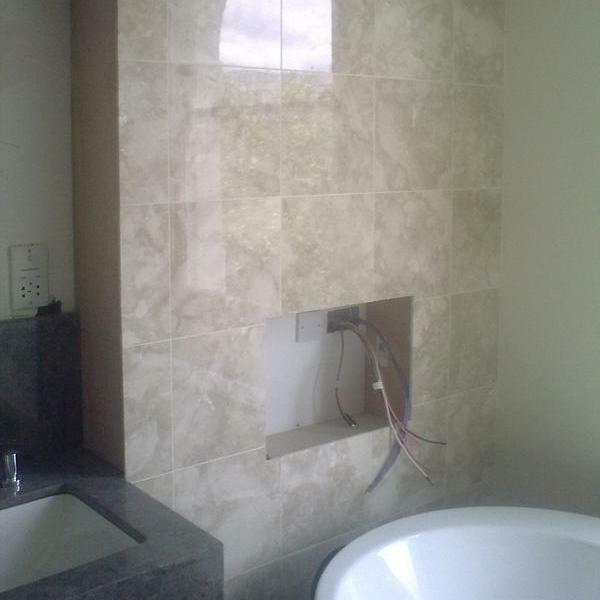 We provide free non-obligatory quotes and estimates, and can provide other services not listed above. Please ask, we are happy to help. 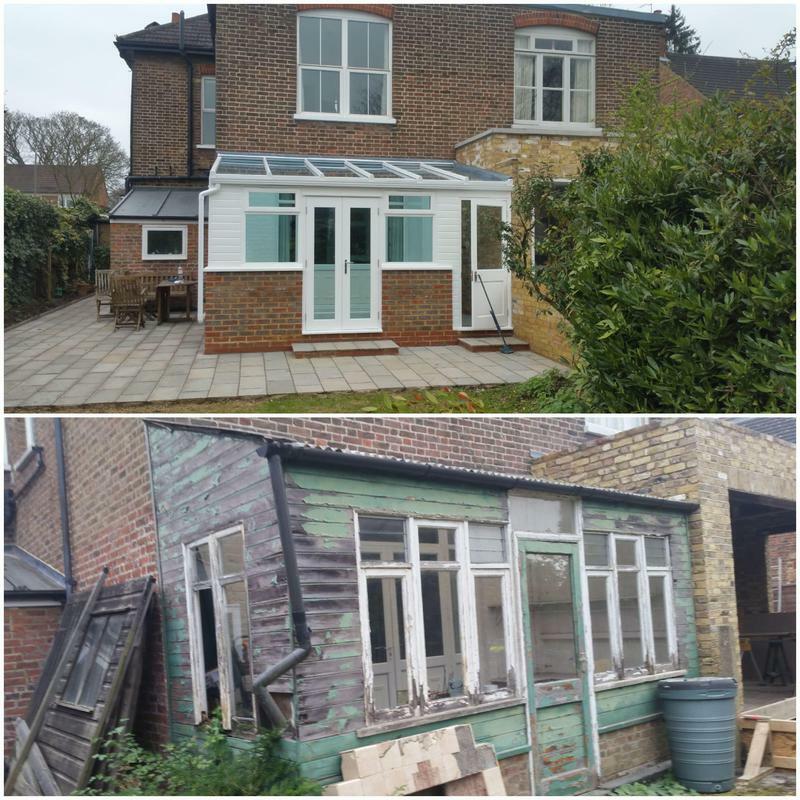 "Luk and his team were absolute professionals on our site for our rear extension work. 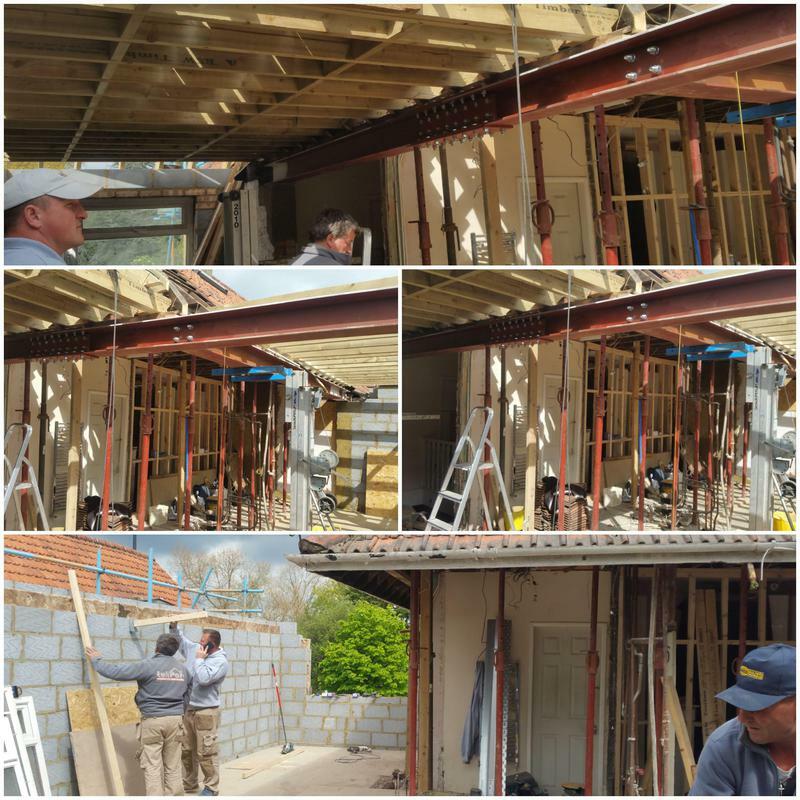 They prepared the column and fixed the steel beams in a timely manner and the team was very helpful and accommodating to us during this work. I recommend him for any building work!" "Excellent. 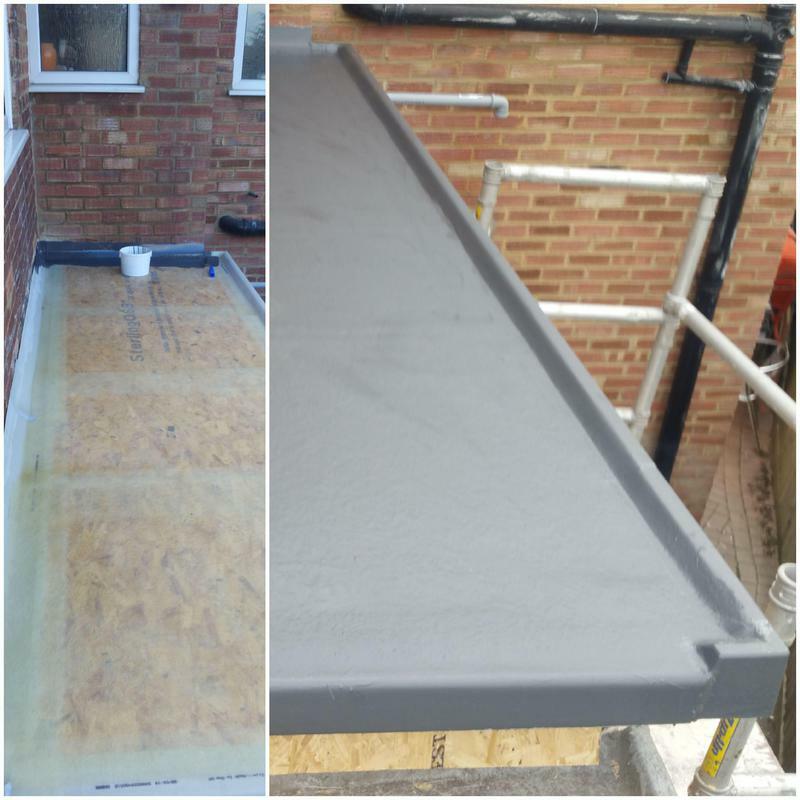 Very good job on my flat roof. Thank you." 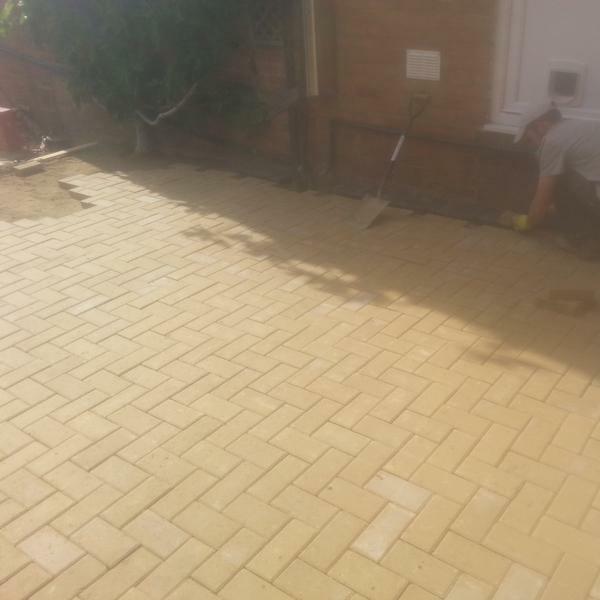 "Lukas and his team are 1st class, they are very efficient and work extremely hard. They always arrived on time and cleaned up when they finished for the day. All of the team are polite and courteous and nothing was too much trouble for them. Lukas kept to the plan and even made some suggestions that improved the end result. 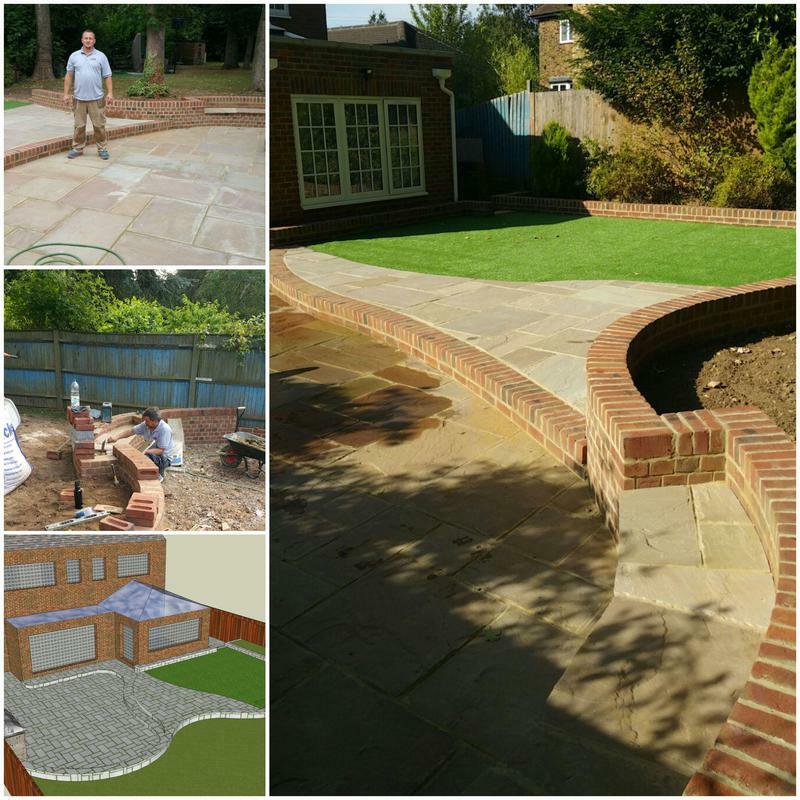 If you want a professional job done then Lukas and his team are undoubtably the ones to choose." 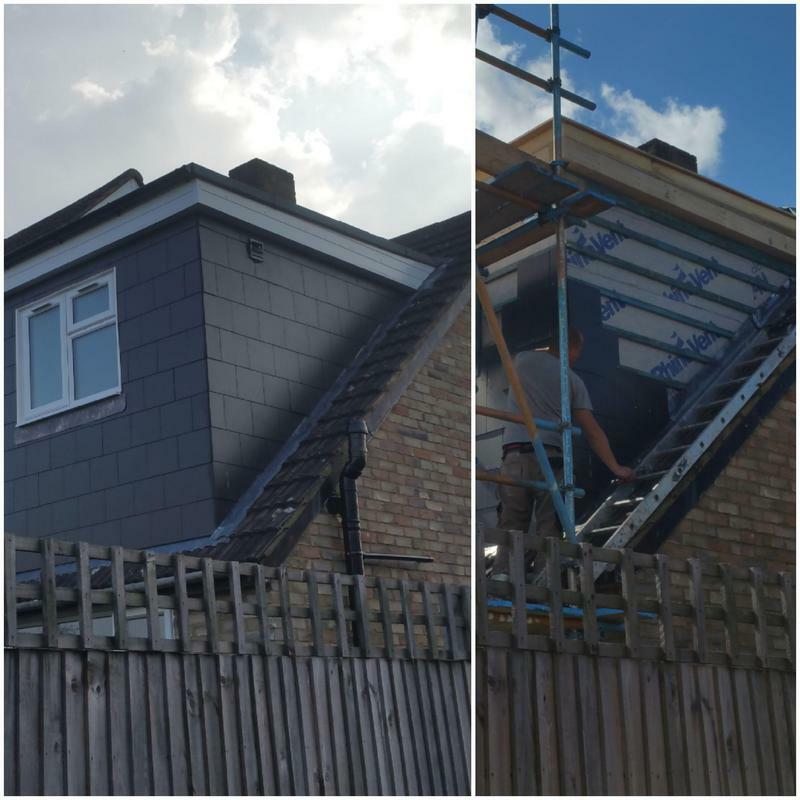 "We are very pleased with the work that has been done on our house.Everything we asked was done, nothing was too much trouble. Will definitely be using this company again in the future. They are very polite and great at time keeping. Lukpol are very hard working and great at what they do. 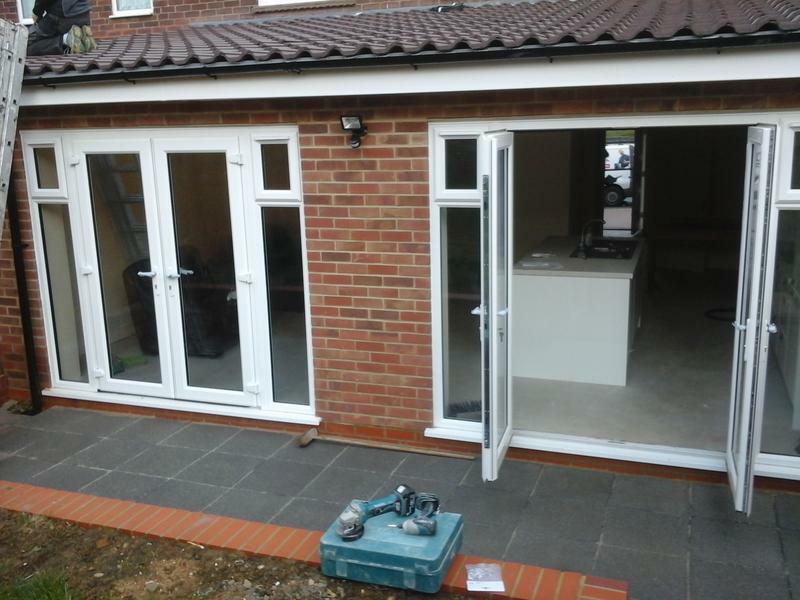 Our extension looks lovely. ! Thank you guys."